The Lone Star state doesn’t typically come to mind when considering places to go shark hunting. Unless you’re talking about sharks long, long dead, then Texas really is the place to be. Even better, some species of fossilized sharks were much larger than the aquatic meat eaters prowling today’s waters, which means that your teeth-hunting expedition could net some great treasures. But since it’s such a spacious state, successful shark fossil seekers should know what to look for, and where and how to dig legally. Learn about prehistoric sharks. There were about 80 species of shark in the Cretaceous period, and most of their teeth are generally similar in structure, other than some are larger than others. Shark fossils can be found throughout the Southeast U.S., along with South America. A field handbook, an online catalog or a trip to a museum can help you learn the subtle differences between genus and species. Determine what parts of Texas have more shark specimens than others to start planning your outing. 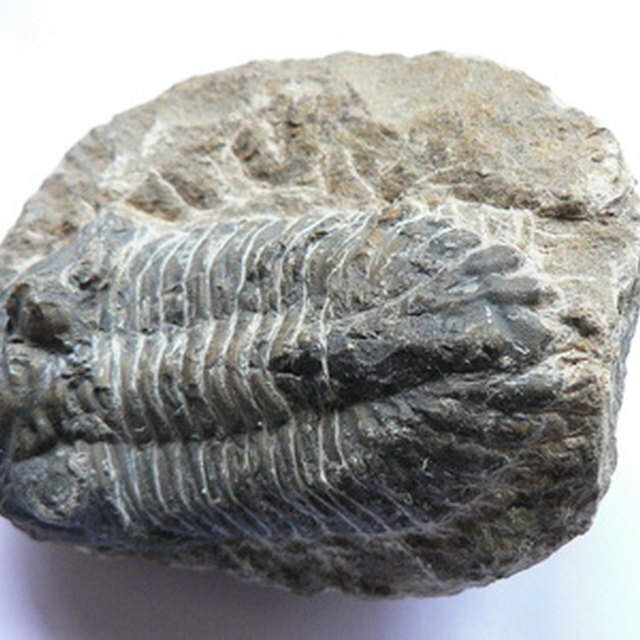 Texas was once home to a sea, and today’s aquatic fossils generally are found in the central section of the state, including Austin, Dallas and even the Houston area. Seek advice from other diggers. Most of the larger communities have colleges or digging clubs nearby, where members swap tips on expeditions, plan group outings and answer each others’ questions. Newcomers will usually be welcomed, since it’s fun to share a hobby, but, like a favorite fishing hole, you may not get specific directions to a favorite digging spot right off the bat. Learn the laws. Texas is the largest state in the continental U.S., and has one of the largest populations, but the majority of it is privately owned. Seeking permission from the owner before exploring a fossil area for possible digging is more than good manners; it minimizes concerns over trespassing, potential liabilities if you injure yourself, and ownership if you discover something especially rare. Pack the right tools, which should include small items like a rock hammer, and larger, bulkier items like a shovel or pickax. You’ll need a bucket or a box to keep your fossil specimens, and a sieve/sifter in case you want to look for items that are underwater. Equip yourself for a long, physically demanding outing. Texas, especially the non-coastal areas, can have high temperatures, which means dressing appropriately, bringing plenty of water along and a GPS tool to track down a specific site or at least identify your location. Butler, Joe. 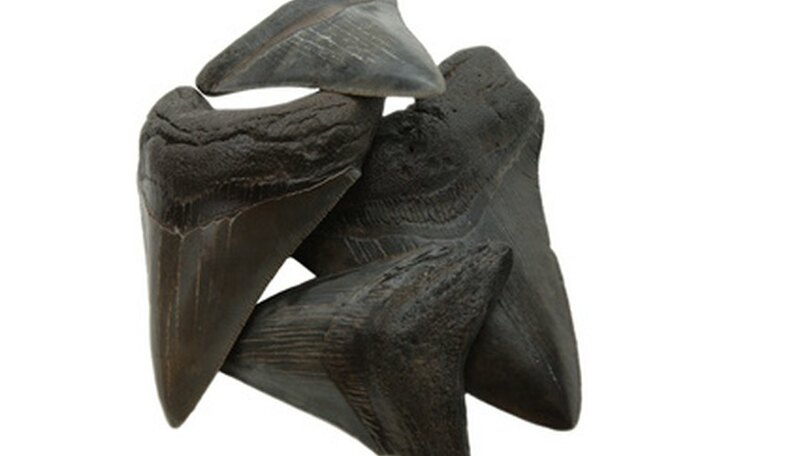 "How to Find Prehistoric Shark Teeth in Texas." Sciencing, https://sciencing.com/prehistoric-shark-teeth-texas-6365345.html. 25 April 2017.